Burnt Rose – Baltimore Spirits Co. Shake ingredients over ice and strain into a coupe. Garnish with a lemon peel and sprinkle with flamed cinnamon. *the easiest homemade grenadine can be made by 1 part POM pomegranate juice to 1 part sugar. It’s that simple. 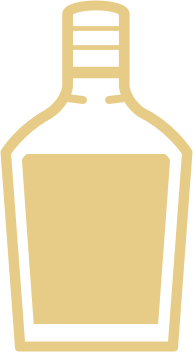 Login to Baltimore Spirits Co. Shoot us a message or just drop by. We’re always happy to meet the interesting people in the world. Like you. After all, great minds drink alike.